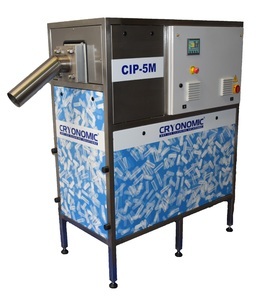 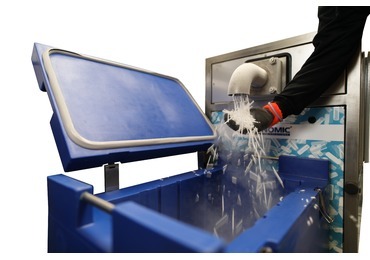 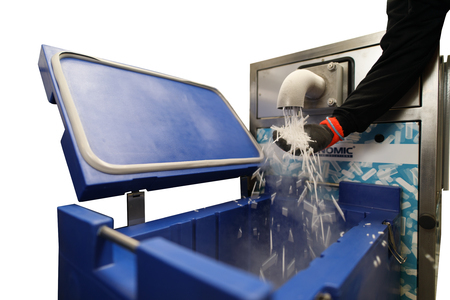 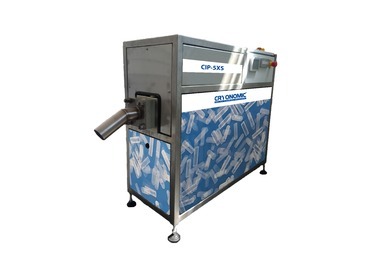 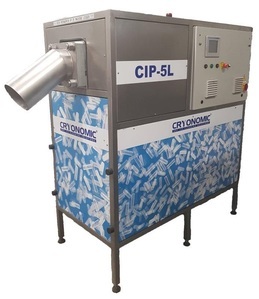 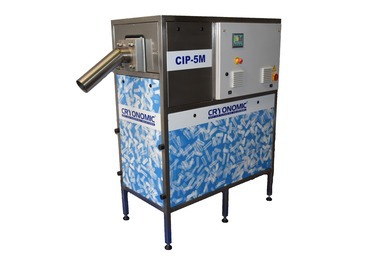 The CIP-5XS is the smallest pelletiser in our product range and produce small quantities of dry ice. 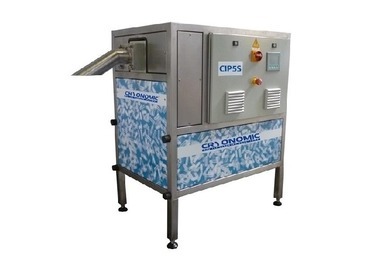 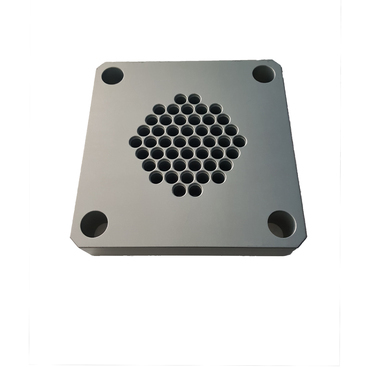 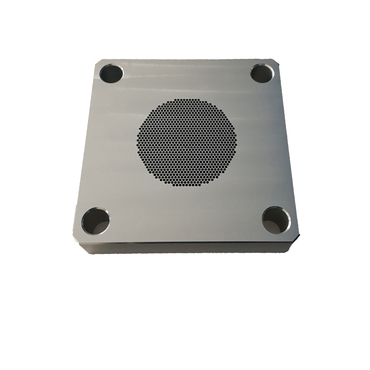 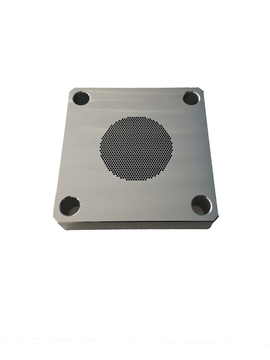 The machine has the capacity to produce up to 35 kg/h (80 lbs/h), only weighs 115 kg and is manufactured to be placed on a table. 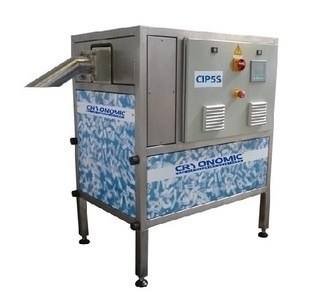 The Xsmall machine is an excellent partner for medical centers, laboratories, small catering companies, etc.! 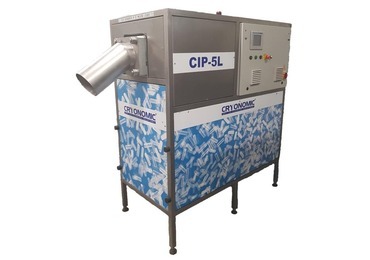 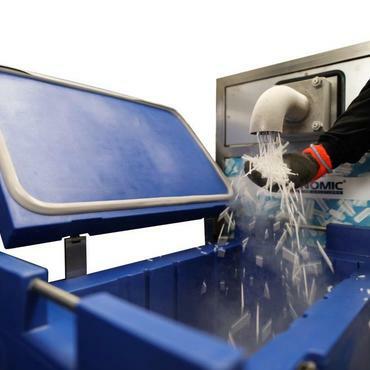 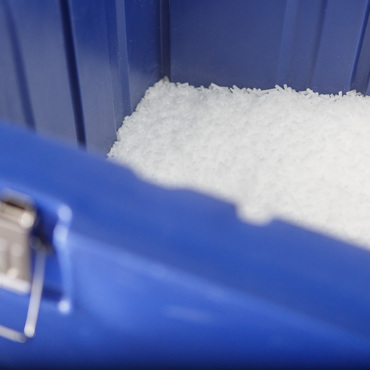 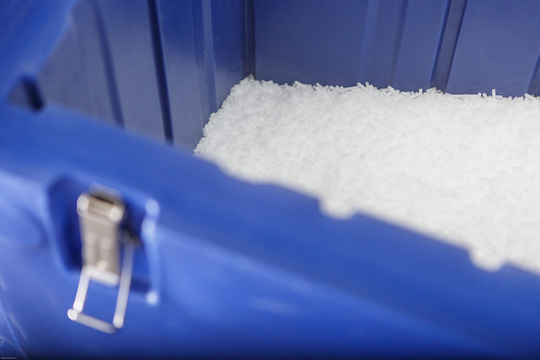 The CIP-5XS pelletiser offers a versatile and economical solution for producing your own high density dry ice. 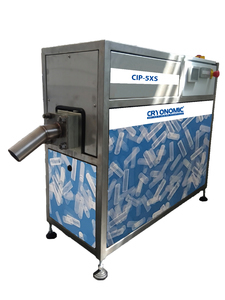 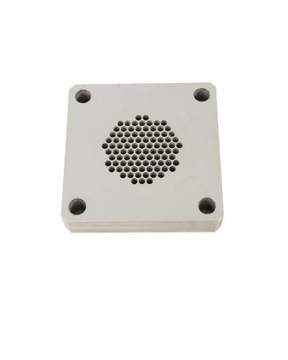 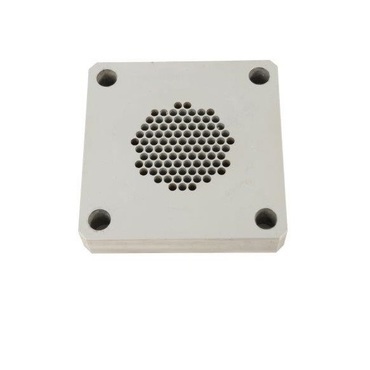 Questions or more information required about the product 'CIP-5XS'?